More than 20 Greater Cincinnati companies will participate in a mega job fair next week to fill more than 500 positions. 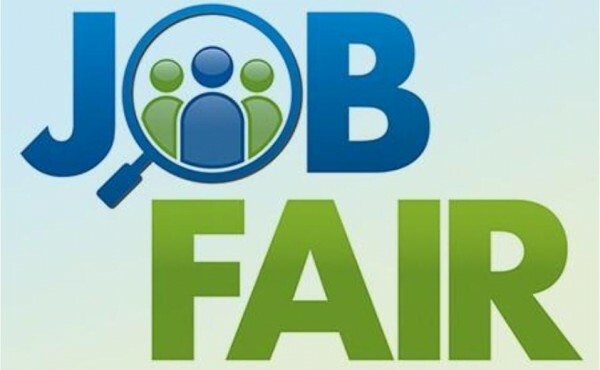 The JobNewsUSA.com Job Fair will be held 10 a.m.-2 p.m. Aug. 21 at Holiday Inn-Centre Park of West Chester, 5800 Muhlhauser Road in West Chester. Companies at the free event will accept applications and offer on-site interviews with on-the-spot offers expected. Spectrum, PAC Worldwide, OhioMeansJobs and West Chester Liberty Chamber Alliance are event sponsors. Spectrum is hoping to fill dozens of field technician, customer care agent and direct sale positions, while PAC Worldwide is looking for machine operators, warehouse forklift operators, machine packers and a production supervisor. Applicants can register at the door or in advance online by clicking here.